The Third place Play-in featured Best of One opening matches. In was a big surprise, Vici Gaming managed to win quite convincingly over North. However, this was just the opening match and there was another chance for North to prove themselves. 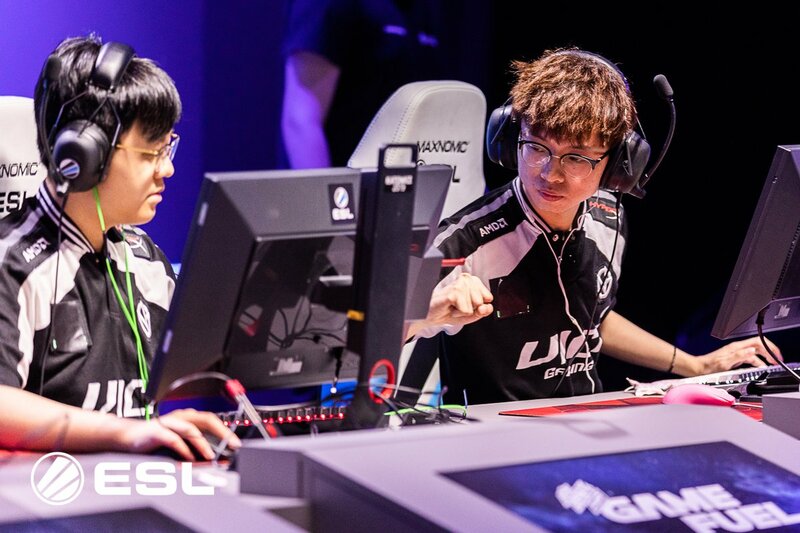 The final qualification match saw North and Vici Gaming playoff in a Best of Three series. Wing Hei “Freeman” Cheung and Andrew “kaze” Khong had a very strong performance in the series as they were able to win most of the aim-duels against their opponents. 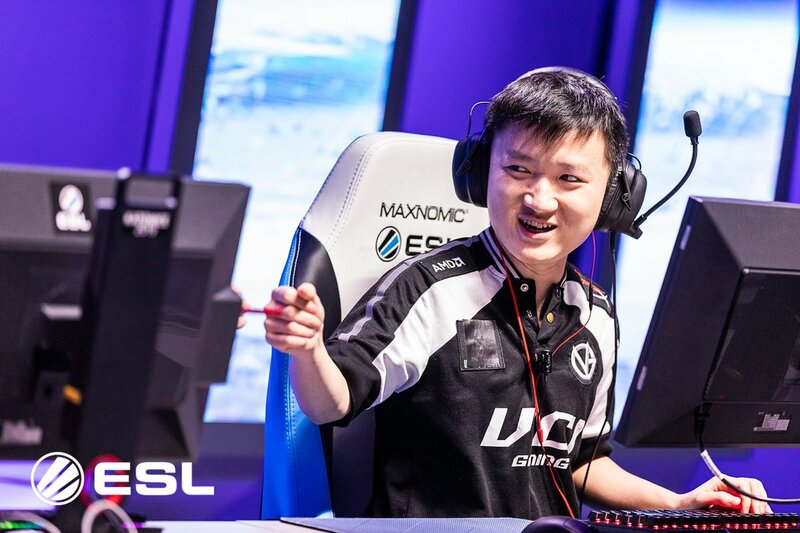 The Vici Gaming squad is not known as a strong team in International CS: GO. However, this is mostly due to a lack of opportunities for the Asian team to prove itself. They were able to win their series against North, in what can only be described as a surprising and simulating performance. The players on North Gaming are paid one of the highest salaries in Counter strike. However, the team has not lived up to expectations. Being unable to defeat a team which has little to no International experience and is not even in the Top 30 ranks on HLTV is a big blow to the organisation. North Director of Esports is extremely unhappy. The direct of esports for North Gaming, Jonas ‘Whimp’ Svendsen is extremely unhappy with the team’s performance. In a tweet following their loss to Vici Gaming, he expressed his displeasure at the team’s performance. This is not okay! A worthless showing of CS from start to finish, and I have never been more embarrassed in my life. It will take a long time to recover from this, and we will have to question our approach from a to z. Sorry to everyone who cheered for us! We deserve nothing! Philip “aizy” Aistrup was not definitely having a bad day as he ended the two matches with a KDA of -15. The two teams to qualify from the 3rd place Play-in are Winstrike and Vici Gaming. They will participate in the IEM Katowice 2019 tournament starting from 13th February 2019.